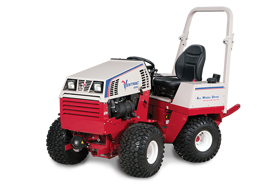 The Ventrac Digital Slope Gauge is an excellent tool for showing the grade of current operating terrain. This Digital Slope Gauge uses an accelerometer and vibration filters to provide near real-time slope information. Its highly visible LCD screen allows the operator to safely view visuals while operating in direct sunlight. When enabled, the Digital Slope Gauge produces an audible beeping alarm to alert operators of slopes greater than the audible set-point. 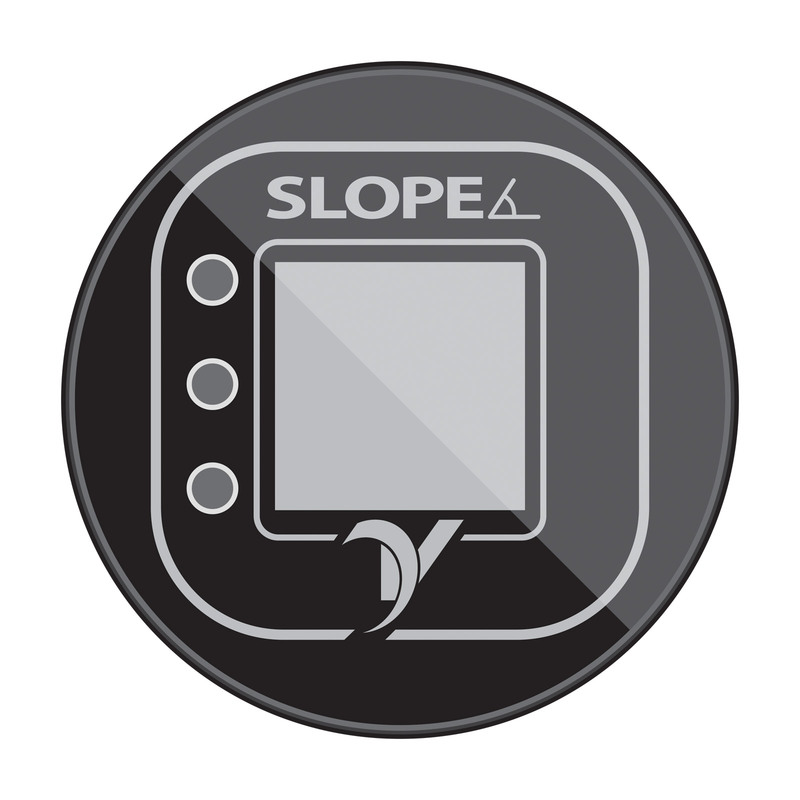 Choose any one of the five display screen formats to view your slope grade information while in operation. 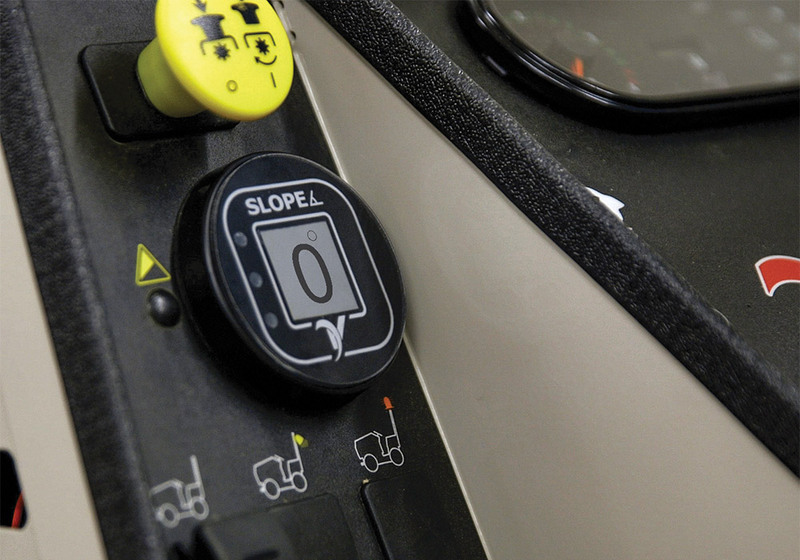 The Digital Slope Gauge easily mounts on all Ventrac 4500 tractors with the supplied instructions and wire harness. 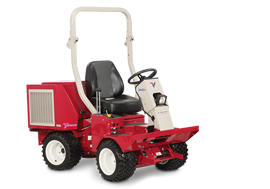 How to calibrate the Ventrac Digital Slope Gauge. 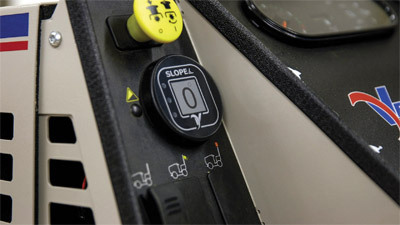 Instructions on how to install the 70.4140 Digital Slope Gauge on a Ventrac 4500 Tractor. 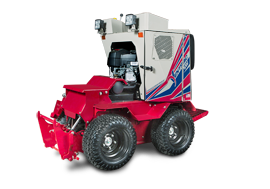 Enlarge Picture / Press Link · Digital Slope Guage - The Ventrac Digital Slope Gauge is an excellent tool for showing the grade of current operating terrain. 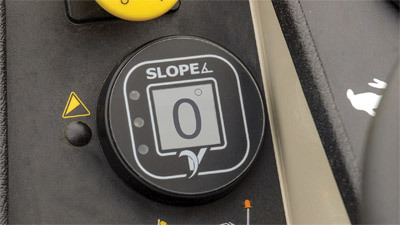 Enlarge Picture / Press Link · Digital Slope Guage - This Digital Slope Gauge uses an accelerometer and vibration filters to provide near real-time slope information. Its highly visible LCD screen allows the operator to safely view visuals while operating in direct sunlight.